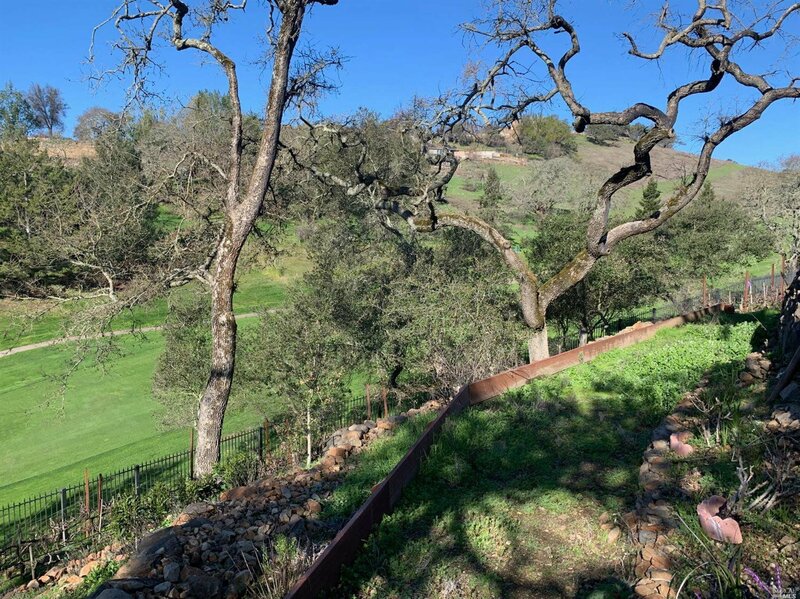 Completely approved plans! 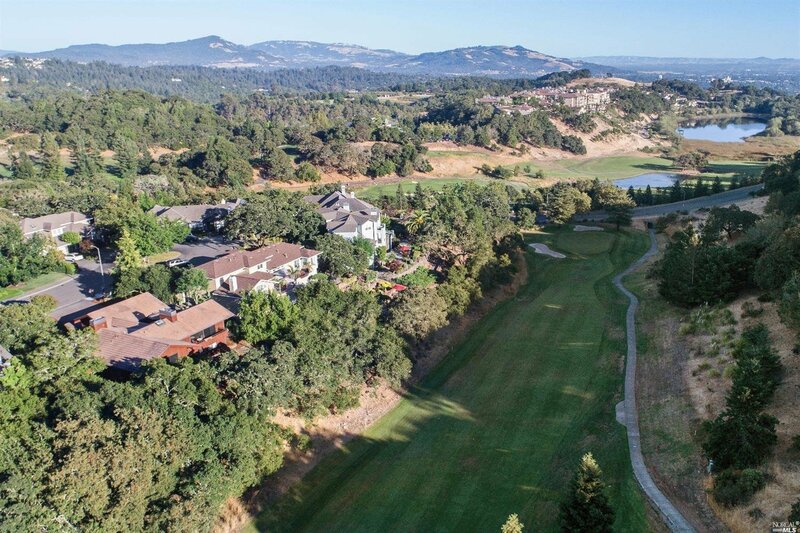 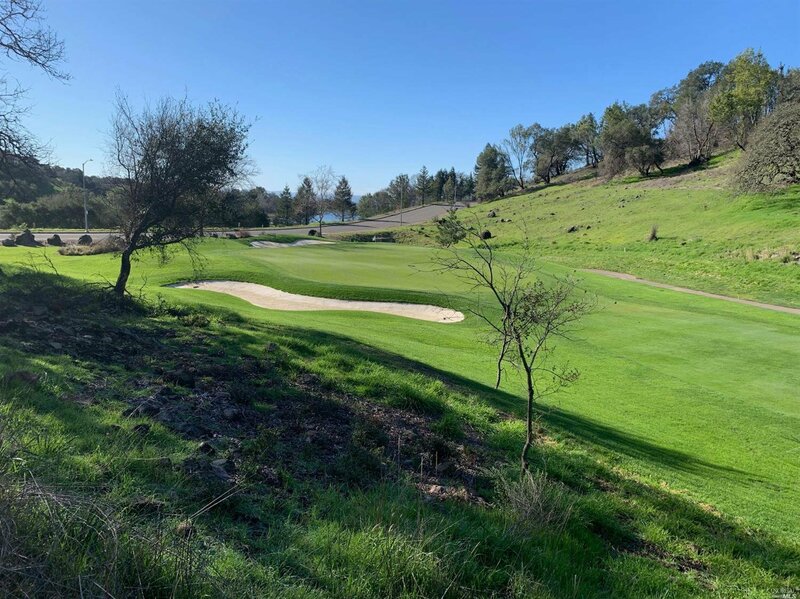 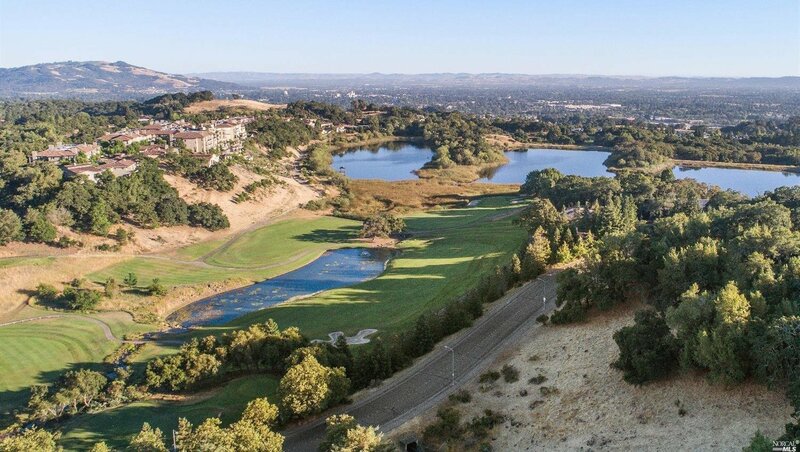 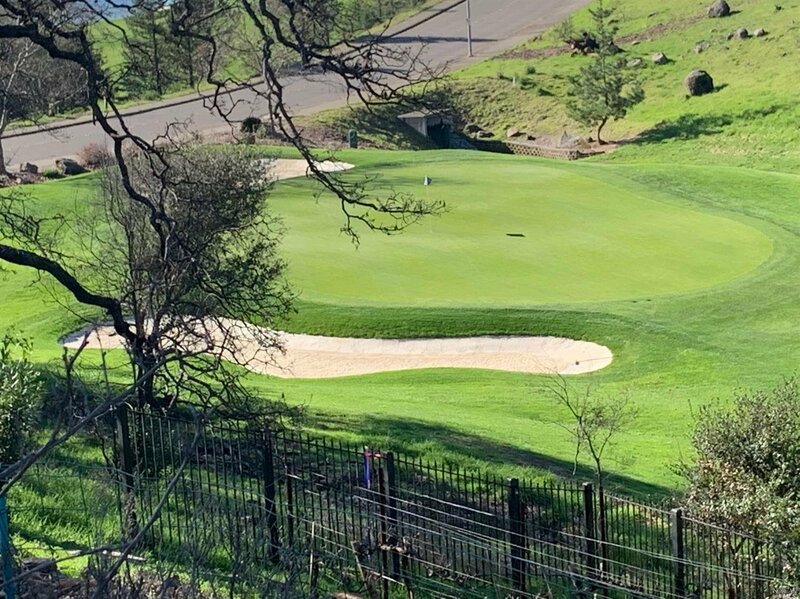 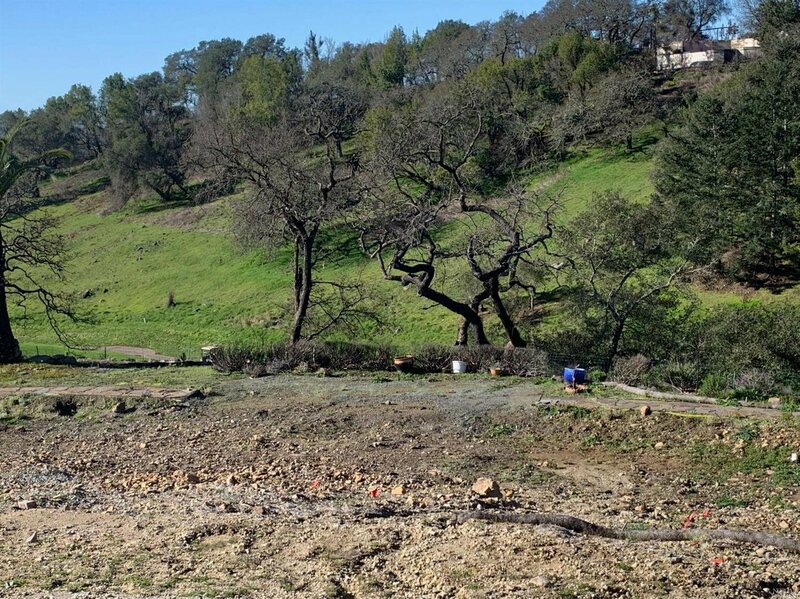 Outstanding VIEW LOT that overlooks Fountaingrove golf course and lake with sunset and city views! 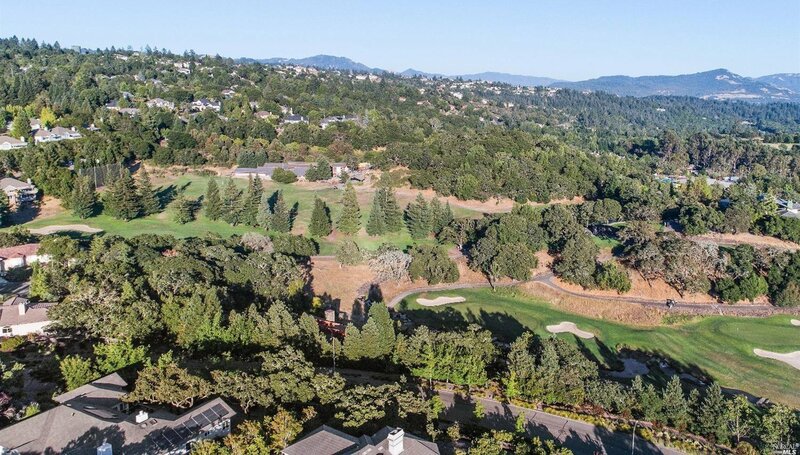 Cul de sac location that overlooks the 8th fairway and green. 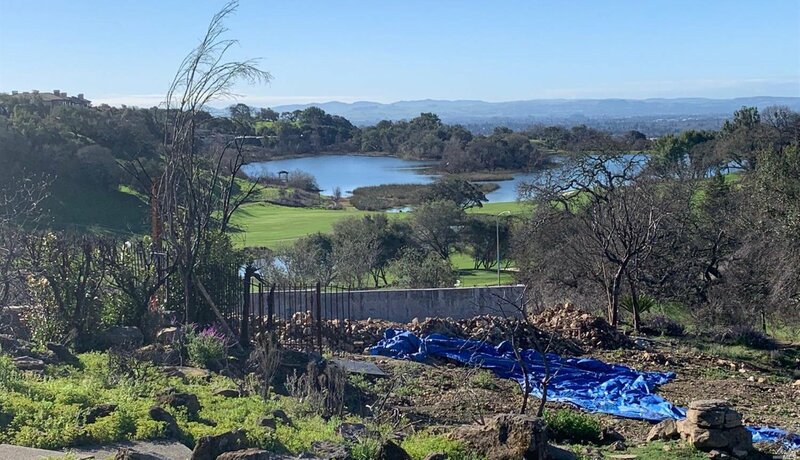 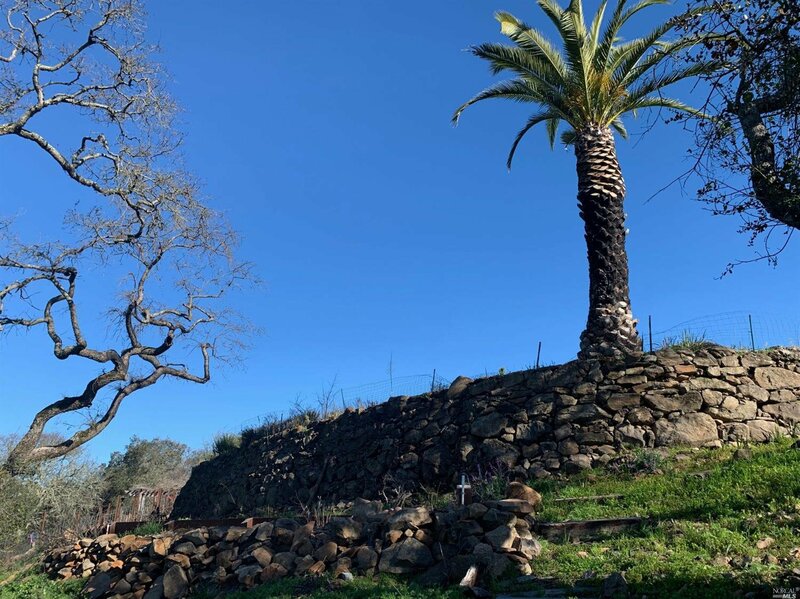 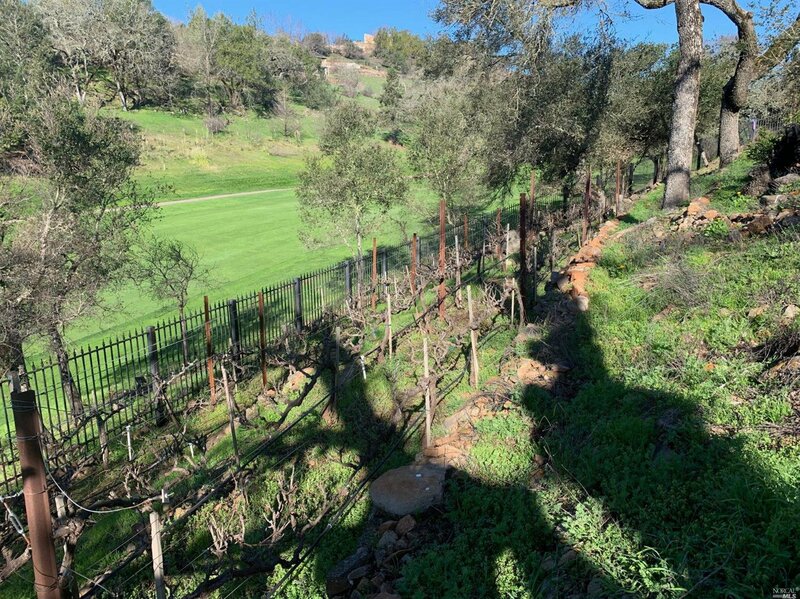 Ready to build--completely approved plans for a 4,616 sf; 4 bedrooms/4 bathrooms; formal living room; formal dining room; game room; 3 car garage; and a hobby vineyard with 84 vines!